The First Teaser For Christopher Nolan’s Dunkirk Is Out! The movie has been directed by auteur Christopher Nolan and frankly the only thing this teaser does is inform you of that.The first teaser for Dunkirk is out. The first teaser for Dunkirk has been unveiled by Warner Bros. Entertainment. The movie has been directed by auteur Christopher Nolan and frankly the only thing this teaser does is inform you of that. 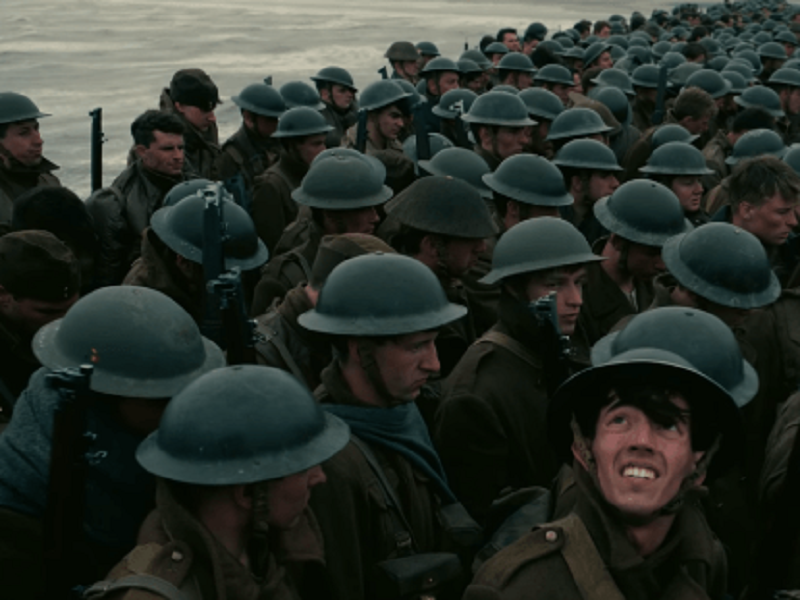 That's the power of Christopher Nolan that in a movie filled to the brim with talent like Tom Hardy, Kenneth Branagh and the recent Oscar winner, Mark Rylance, among others, the first teaser doesn't even have to tell you about them. What it needs you to know that a new Nolan movie is coming up. And now you know it. Dunkirk opens during World War II as hundreds of thousands of British and Allied troops are surrounded by enemy forces. Trapped on the beach with their backs to the sea they face an impossible situation as the enemy closes in. The film will hit theatres on July 21, 2017.